The Vision of Children Foundation (VOC) is a 501(c)(3) non-profit organization based in San Diego. Over the past two decades, they have funded groundbreaking research around the world, and they’ve been a driving force in the quest to find a cure for genetically caused eye disorders. Their mission is to cure hereditary childhood blindness and other vision disorders and to improve the lives of visually impaired individuals and their families. 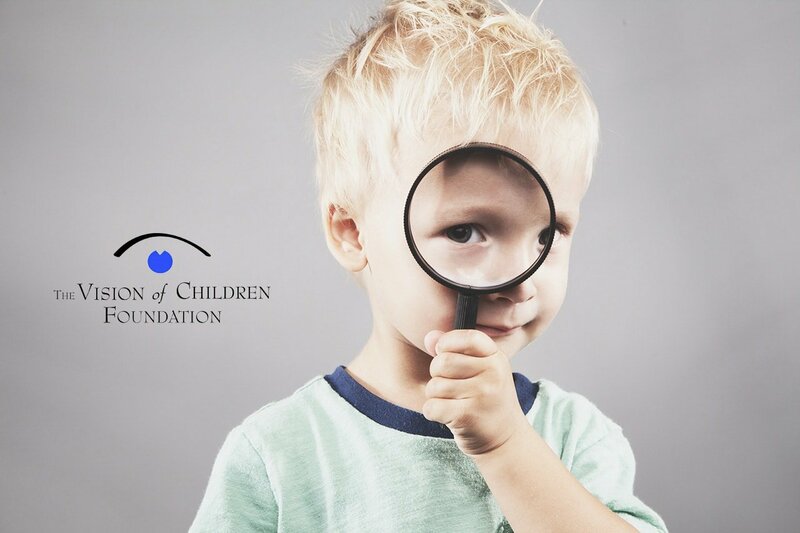 Why should you choose to support The Vision of Children Foundation? Because, historically, genetic eye disorders have been under-funded and under-researched. Most research funds and the health community focus on decreasing the incidence of blindness caused by malnutrition, diseases and premature birth. However, inherited eye diseases (in which faulty genetic material is passed by the mother or father to the newborn) cause more than 60 percent of cases of blindness among infants, according to the Cleveland Clinic. There are hundreds of genetic vision disorders and incidence rates vary widely. Knowledge about genetic eye diseases has increased dramatically over the past two decades. What seemed like science-fiction a short time ago is actually happening today. Scientists are making remarkable progress. We must increase our research efforts to build upon these discoveries. To raise critical funding for this research, the VOC foundation relies on support from individuals, corporations and community partners. Your support could actually help restore vision in people who have been blind or visually impaired since birth.